Mobile Madhouse are one of UK and Europe's largest and most successful suppliers of mobile phone cases and accessories. Since launching in 2009 they have experienced rapid growth which they put down to their excellent customer service. For this review, I ordered the Caseflex for my new iPhone 6. 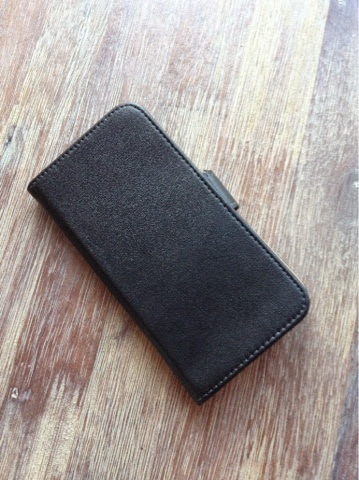 It is a wallet case, with credit card slots, perfect and handy for what I need. 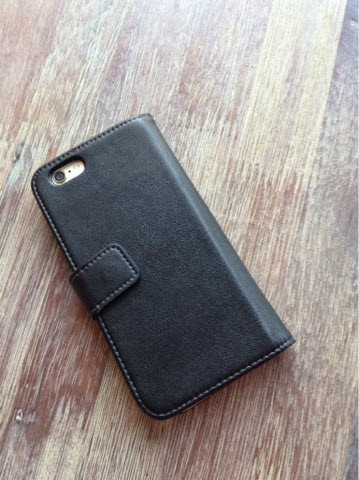 The material is made from genuine leather and comes in the colour black. On the inside of the case are two credit card slots, which I found really useful on my recent trip to London as I had to take my laptop bag, so I didn't' want to take my handbag as well; I popped my purse in my laptop bag, but to make it easier, I placed my debit card, and my tube and train tickets into the slots in my phone case, which I kept in my coat pocket. 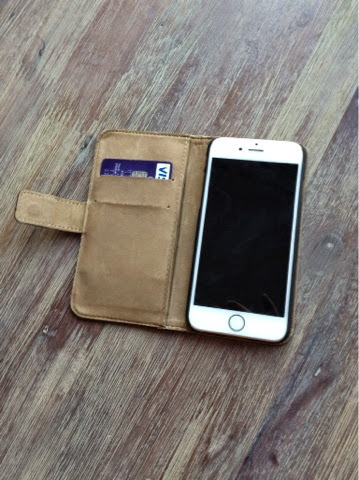 Designed cleverly, with a plush lining, this case is constructed to protect your iPhone 6 without getting in the way of any of your iPhone functions, i.e. the charger slot, speakers and camera. The phone sits securely locked in a plastic fitted cradle, and it has a magnetic tab to close the case, which ensures it remains firmly closed. I would recommend this case as it will keep your new iPhone 6 all clean and safe! It costs just £10.90 inc VAT which is excellent value for money. The Mobile Madhouse website offer a wide range of mobile phone cases, tablet cases and accessories; and free standard delivery within the UK. Products in their own branded range come with a FREE screen protector as standard and their cases are protected by a manufacturers warranty for 90 days. Additional brands are also sold on the Mobile Madhouse website.